I am definitely a member of said legion! 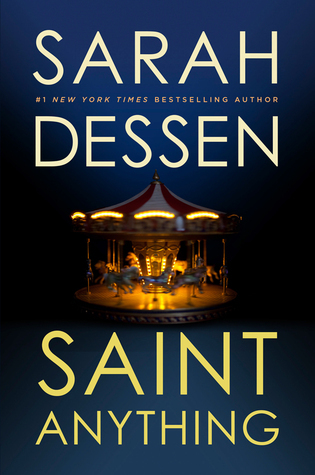 As a Sarah Dessen fan, I have had my eye on this new one for quite some time. I adore her novels because they bring such a well rounded theme, touching on all parts of a story, not just one. This novel in particular poses an emotional punch, one that I have faith Sarah Dessen will deliver at her best. My excitement knows no bounds and I cannot wait until I have the next Dessen read in my hands! It is written by Sarah Dessen, so obviously I will read it! Some of Dessen's books have basically saved my life. 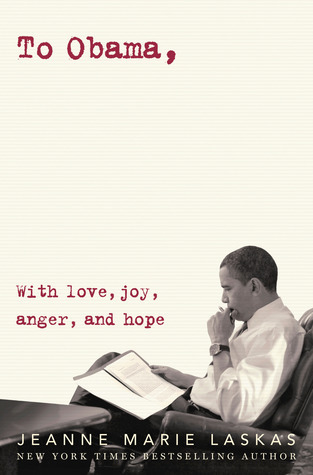 I love everything she writes and I cannot wait to get my hand's on this one! Sarah Dessen isn't my favorite author like she is for so many others, but this one does sound amazing. I'm looking forward to it! Thanks for sharing, G! I've never read anything by Sarah Dessen, but my sister loves all of her books. I keep promising that I'll read them, but I haven't gotten around to it yet. This one seems more like one I'll like, so I'll start with it and then check out her other books. I love Sarah Dessen and am always (attempting) to wait patiently for her new book. However, I don't really like this cover. I will still read it without a doubt, it just doesn't have the same charm the other books have. Yes! Waiting for this one too - love Sarah Dessen! !